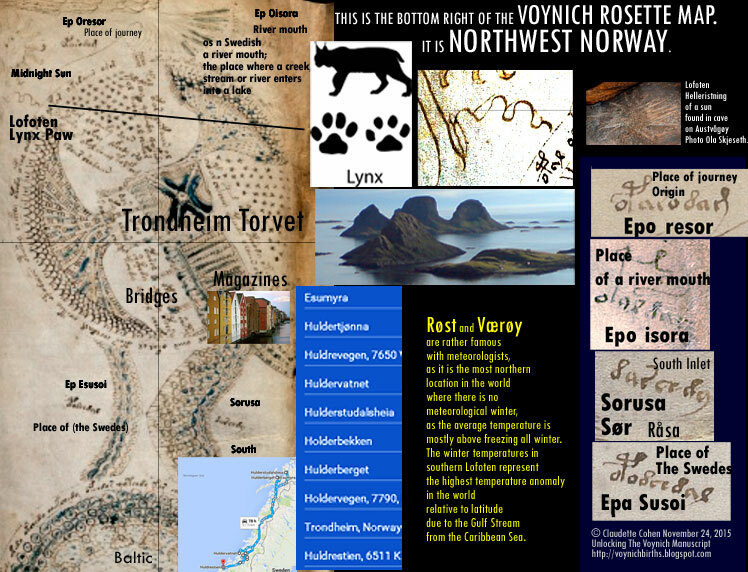 The map begins in Lofoten, Norway, and ends in the northern Urals. 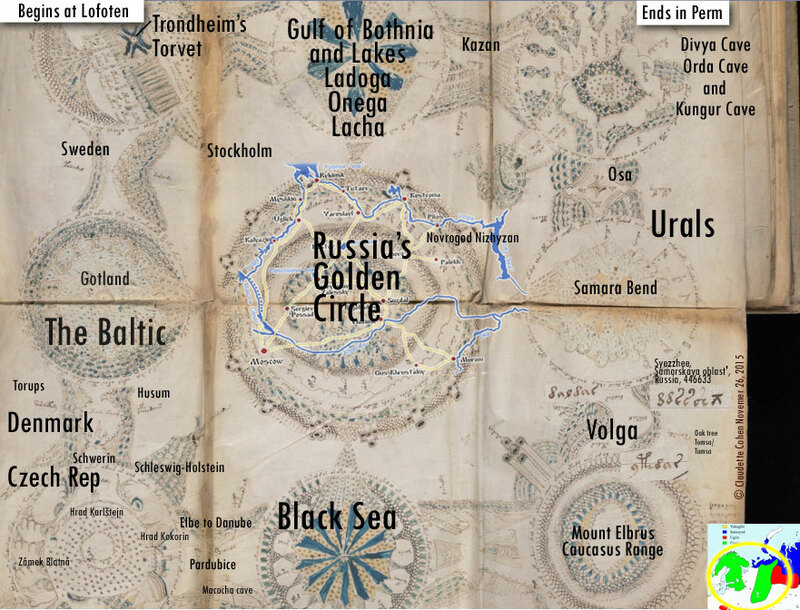 No one would dispute that during the 11th and 12th centuries the Finnish (Komi) migration drained the Urals of much of its Finno-Ugric population and that by the late 12th through 14th centuries other populations that made for the ancestors of the Bashkir largely took their place in the Perm region of Russia. 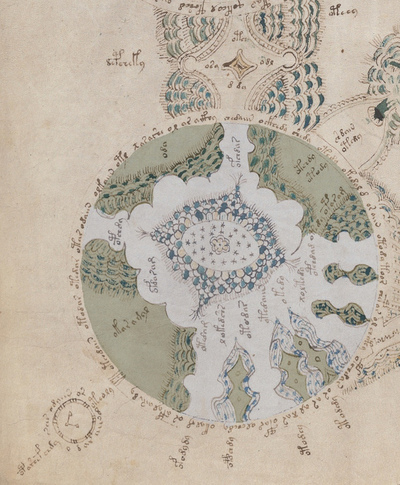 However, the Voynich Manuscript proves that a seasonal pilgrimage of followers of ancient Perm culture returning to those ancestral lands from Fennoscandia did take place in the 15th century. 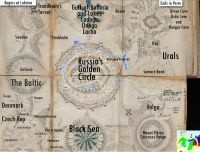 They were navigating the waterways around the metropolises of the day, skirting around Eastern Orthodox, Roman Catholic, and more secular strongholds, most likely aided by tribes along the Volga and tolerated by the Khanate of Kazan. 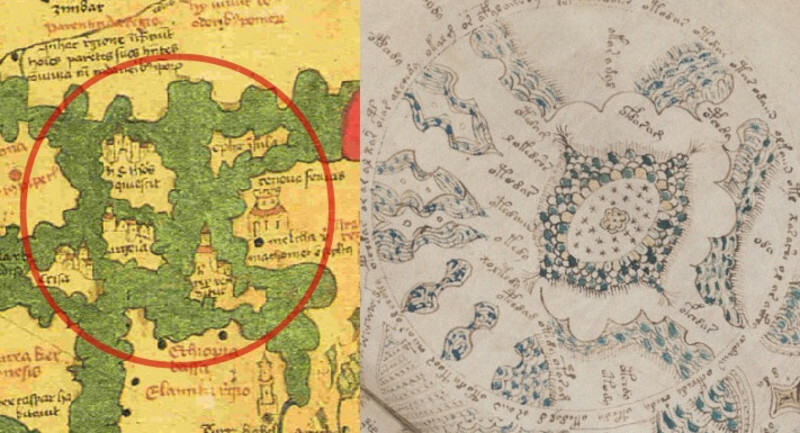 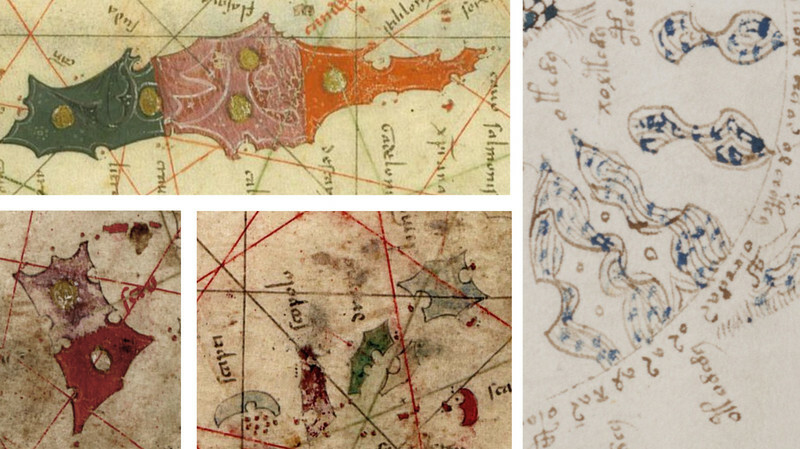 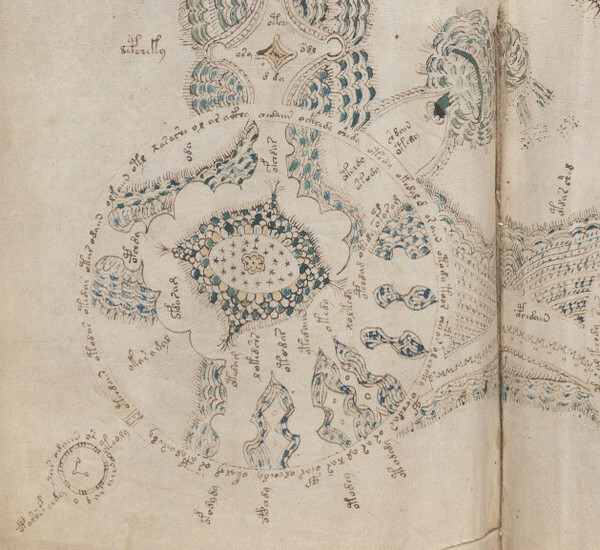 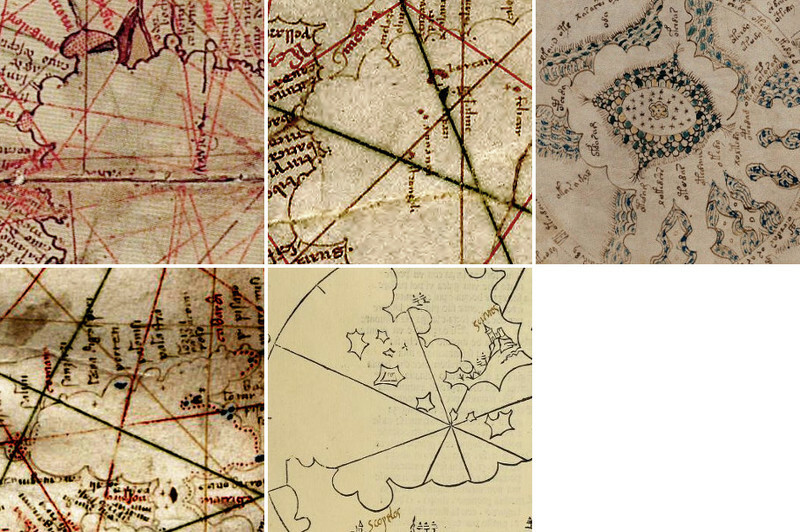 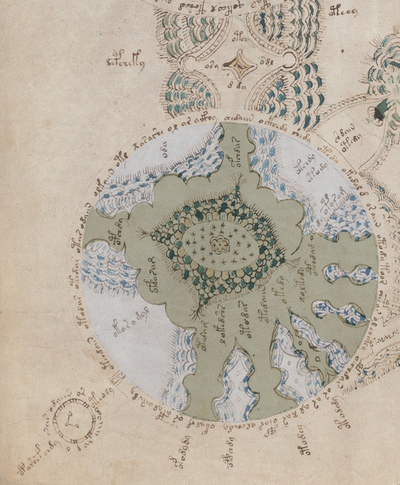 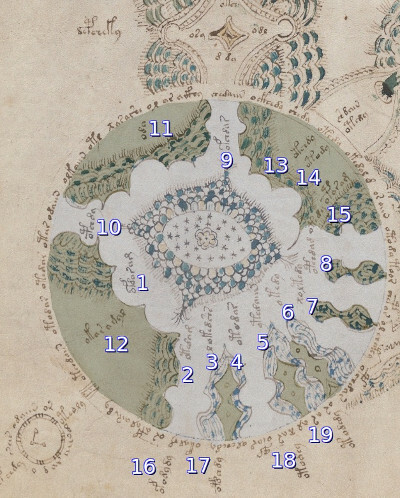 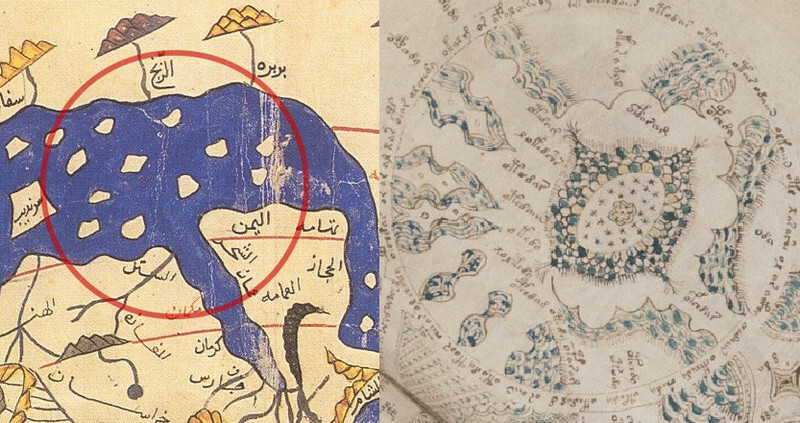 The Voynich Manuscript’s Rosette Map shows their path.